Last April 10, the Philippine Atmospheric Geophysical and Astronomical Services Administration or PAGASA officially announced the start of the summer of 2018. This announcement give the mountaineering community the ticket to set more climbs. The Philippines being a tropical country is expected to experience temperatures from 33 to 40 degree centigrade. The announcement of PAGASA should be taken seriously by the mountaineering community because of the unpredictability of the nature today due to global warming. Many groups and individuals, freelance and barkadas have now set their schedule on what mountains to climb. Some are now set to fulfill the Ten Highest Mountains in the Country and some are now gearing up their essentials before setting their feet to the Ten Must Mountains in the Country. For now, allow Philmon to give you advice that might unpack your backpacks. This post aims to encourage everyone to value their experience and take it as they go to their major climb destinations. 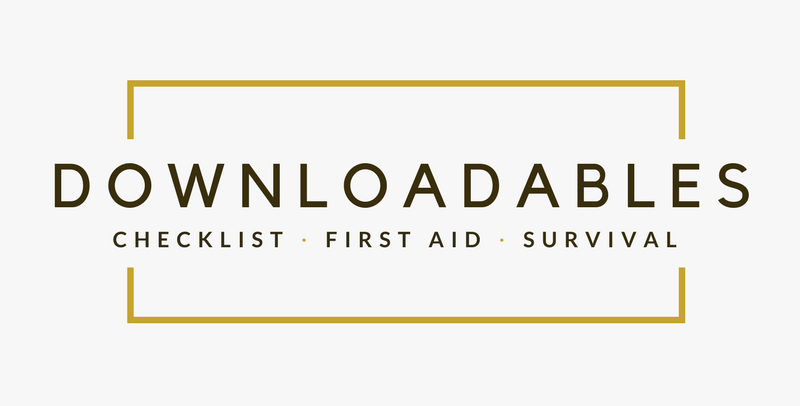 As means of promoting enjoyable and safe mountaineering experience, we want everyone to consider this basic mountaineering equipment checklist for their major climb. Please be reminded that this is just an ideal checklist to consider and we are not forcing you. As an example, we don’t have to expect for snow here to experience hypothermia but too much exposure to nature in any means will cause our body temperature to fall down. The lightweight equipmentchecklist was organized to help you to prepare accurately so that your climb will be safe and fun filled. The checklist has two optional points for you because it was a personal list of the author. The two optional points are the Bible and the stuffs for distribution. The checklist has five recommended points, these are the shelter and sleeping, packing, clothing bag, cooking and food and other essentials. We can guarantee that if you will use the lightweight equipment checklist you will lessen the instances of neglecting the essentials for your climbs. Everyone should realize the big difference between day hike and major climb. The current trend of summiting mountains should be learned from past experiences. Though most of the mountains in the country are day hike-able we should never neglect the seriousness of our endeavor. Mountaineering is still one of the deadly activities in the country. The growing casualties of mountaineering related incidents is the evidence of this. There are notable factors to prevent the mountaineering-related death incidents. To lessen the possibility of risk, we should first gear our selves of the idea that we cannot control nature. Though we can assume sometimes, but it will be good for us to consider that we are living in the time where global warming is happening. Lastly, we should consider the fact that our gear/equipment preparation will determine our comfort and safety. 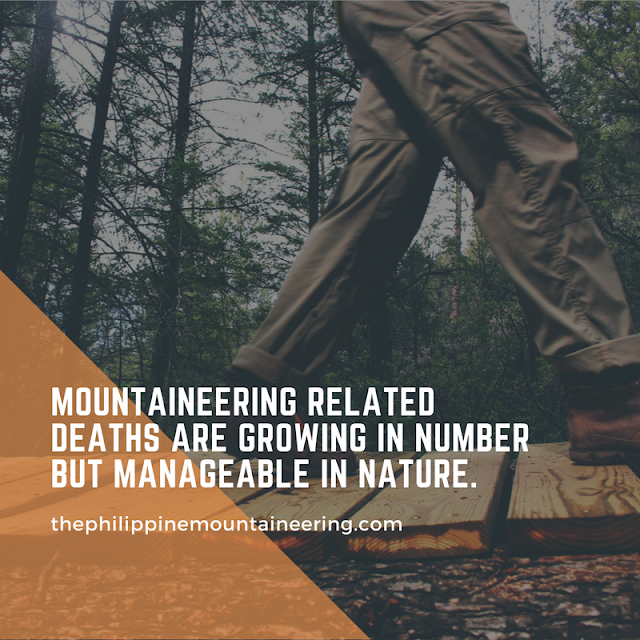 As mentioned in our previous posts, the mountaineering related deaths in the Philippines are growing in number but manageable in nature. Yes, you read it right. Bringing proper gears is one of the means to prevent unwanted incidents in the mountains. As of now there are only two immediate reasons of deaths related to mountaineering - the person’s irresponsibility and improper management of body temperature.